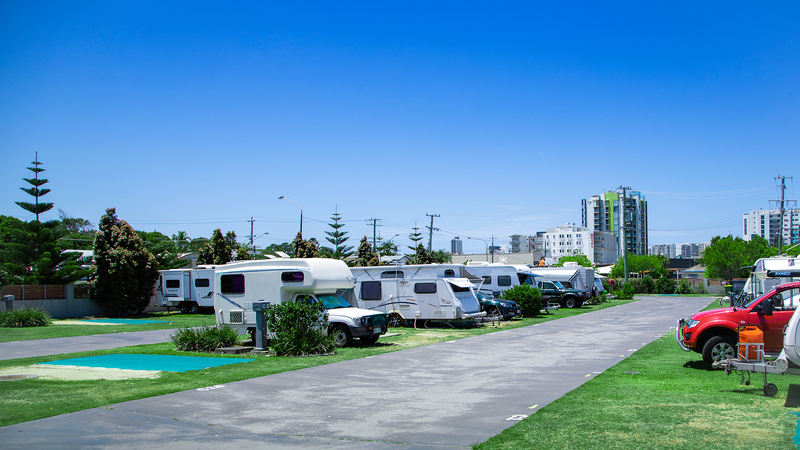 Our large caravan and camping sites cater for all van sizes in various locations around the park. 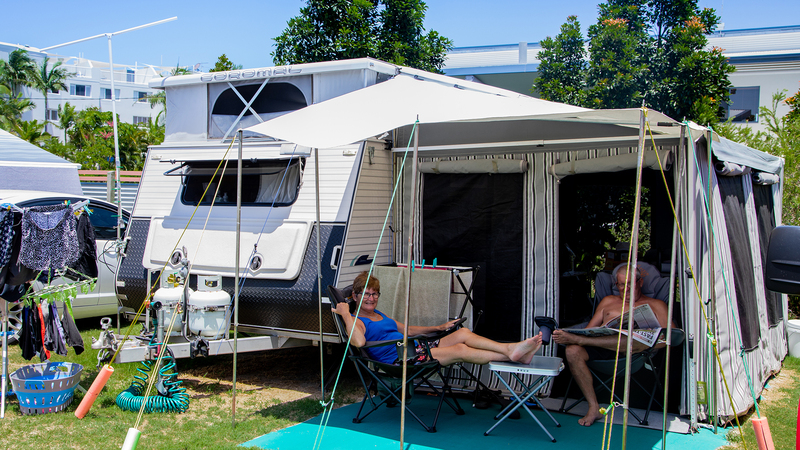 Our camp facilities are modern and clean. Perfect for a holiday and convenient for those passing through.